Liam Gallagher, 44, wants you to know, that he’s got it together. He’s changed. For one thing, as the former Oasis lead singer explained in a new interview with UK magazine The Evening Standard, he now gets up at 5 a.m. every days, and hits the sack again around 9 or 10 at night. He’s got a new solo album on the way in October (no title or specific release date yet), and he won’t let his “c***” brother Noel’s more prolific solo career (“F*** off mate, you had your head turned big-style”) and his star turn “doing backing vocals for f***ing Gorillaz” get him down. But despite his newfound proactiveness, he still seems to harbor a lot of negativity towards… almost anyone he’s asked about. 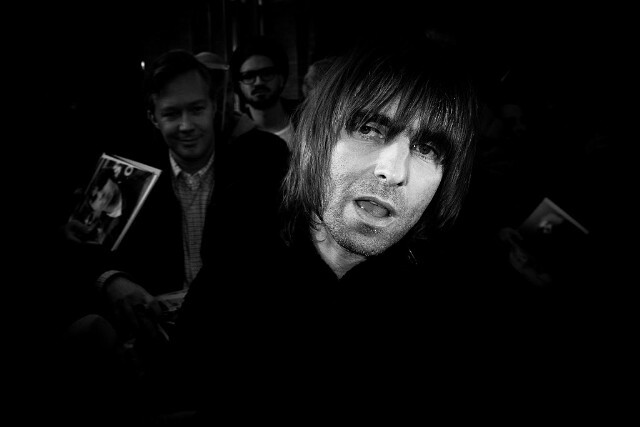 He recounted a recent exchange with a very famous British celebrity who offered up his review of last year’s Oasis documentary Supersonic to Liam directly. Good luck to both Harry Styles and Liam Gallagher, who seems like he could use a day off.